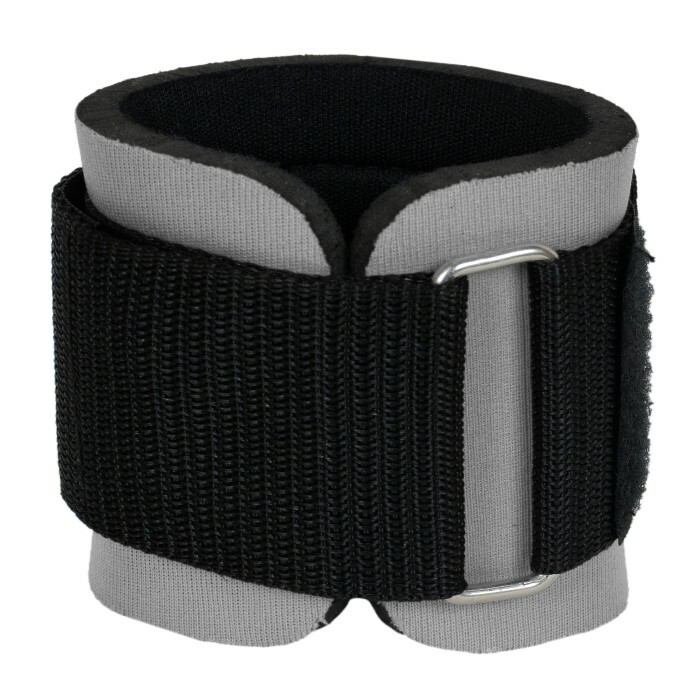 • Weight Lifting Wrist Support. • Velcro Adjustable Closing Strap. • Standard size which fits all. • Great value for money. 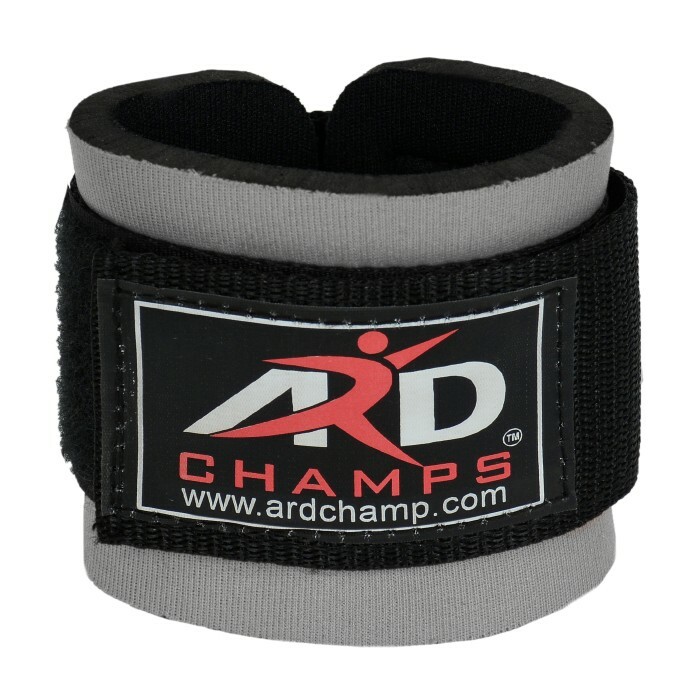 ARD CHAMPS INC. Is an American specialist Weight Lifting, Sports, MMA, UFC, and fitness accessories company. 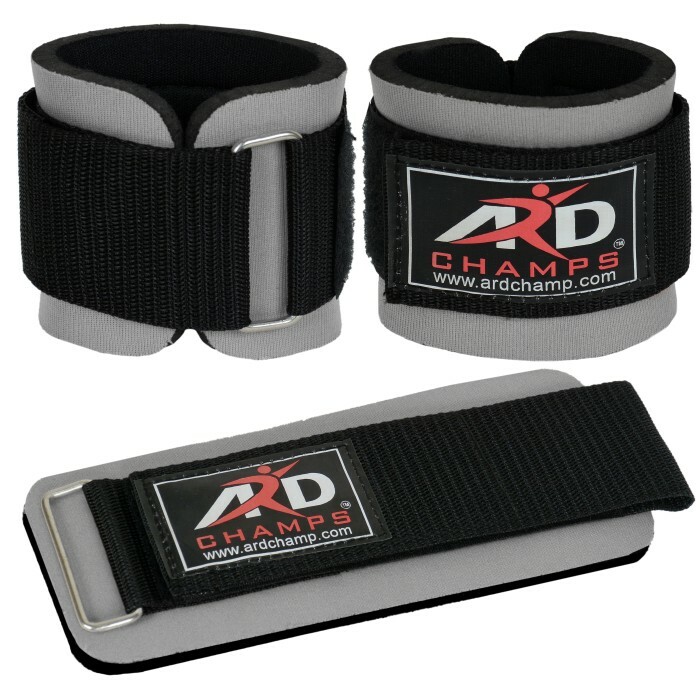 We are able to supply you with superior products like weight lifting gloves, belts, MMA shorts, Sauna Suits etc. Our online store can service you anywhere in the USA and outside America. We stock only the best quality, fitness equipment and gym accessories at the best possible price. Our range includes both domestic and commercial fitness equipment. Best possible products and customer satisfaction is the first two priorities of our company. For the bulk inquiries please contact us through eBay message.